There is nothing better for A/W than a good old statement coat and this one makes one hell of a statement! It's such a beautiful orange colour that is just the right kind of bright - not too gawdy and neon, it's more of a sunset colour and I can't get enough of it. 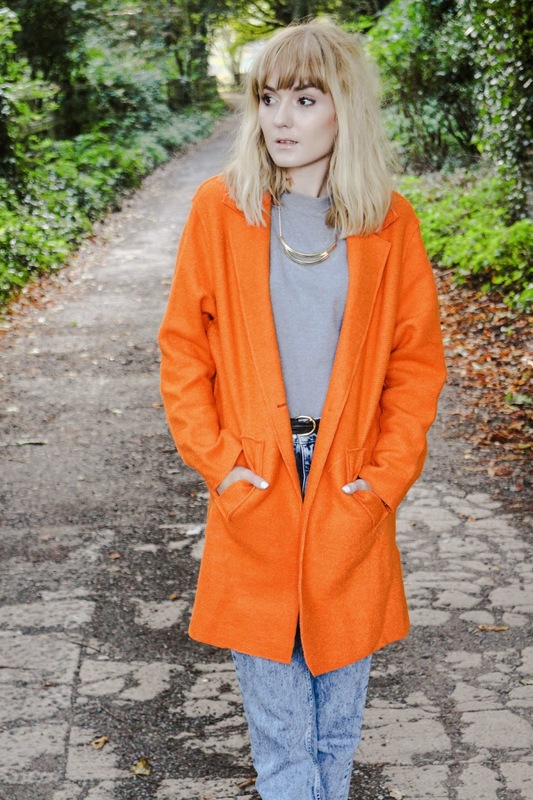 Orange is such a flattering colour anyway so you can imagine my delight when this coat arrived on my doorstep! This cost is everything! You've inspired me to go for orange haha. I love the bright coat! The colour is spot on for this season. I am actually so in love with this outfit! The coat is completely gorgeous, it's soo bright but still so autumny! And the outfit is like, the best modern 90s look ever. And the shoes are amazing. Totally in love! This coat definitely makes a statement! Love it! Love this colour! It could make any dreary, rainy day in Autumn feel so much better! My god! Now that is how you do a pop of colour! Love the colour of your coat, it's so bright! and it looks amazing with your mom jeans! Wowww that coat is amazing! 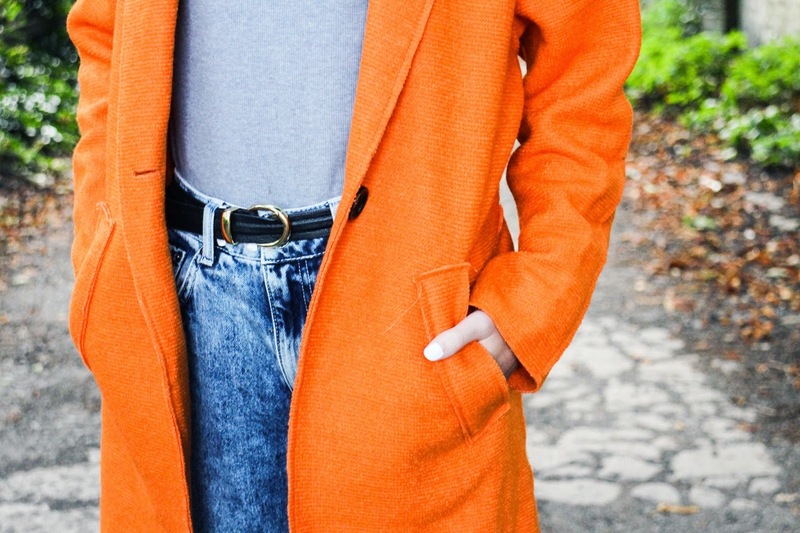 I love bright colours, although thinking about it I don't actually own anything orange! So perfect for Autumn though. Wow. 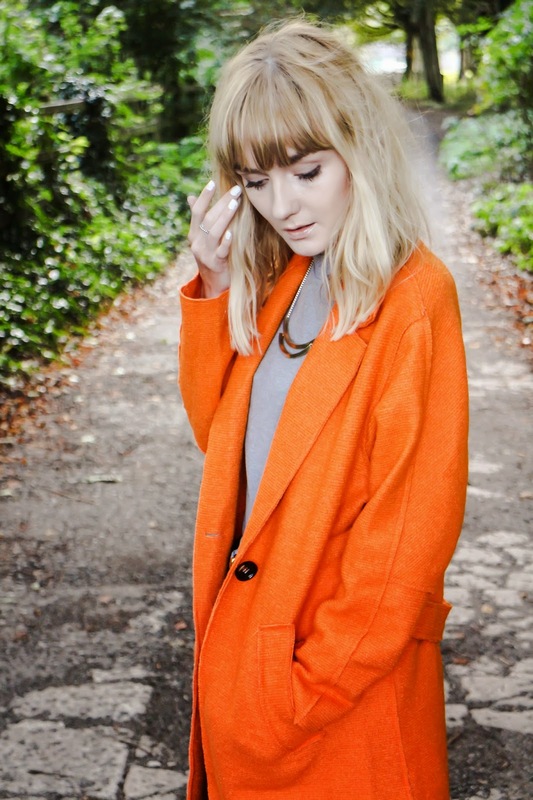 Absolutely gorgeous orange jacket! Love the coat! 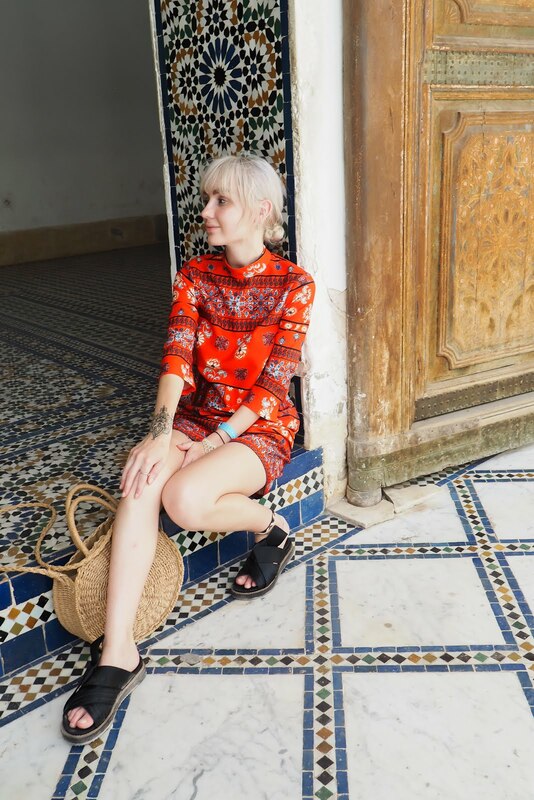 It really makes the outfit that much more stylish by adding just a pop of color! Amazing style combo! Love the pop of color! You look amazing! 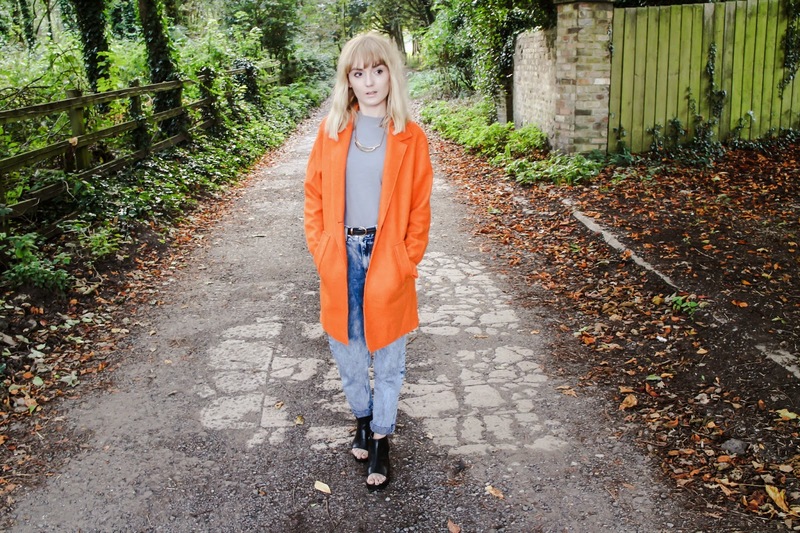 Such a great statement coat, really suits you!